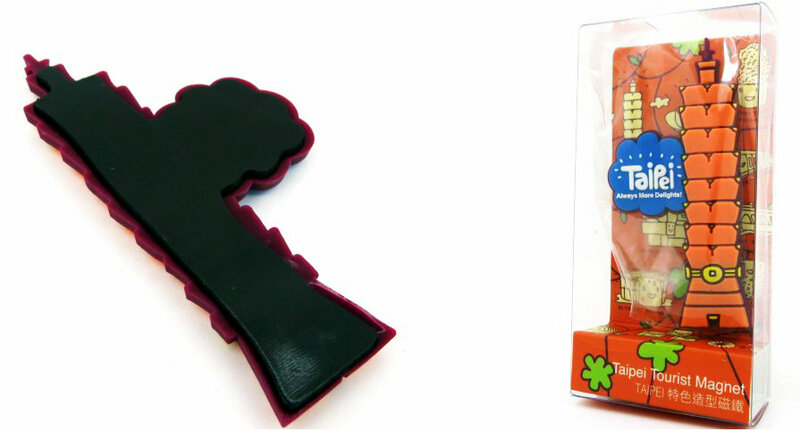 Fridge magnet, refrigerator magnets custom manufacturer, with 14 years experience.High quality and low price.EU /USA /JP approval standards. Email: info@pvccreations.net. A refrigerator magnet or fridge magnet is an ornament, often whimsical, attached to a small magnet, which is used to post items such as shopping lists, child art or reminders on a refrigerator door, or which simply serves as decoration.Refrigerator magnets come in a wide variety of shapes and sizes, and may have promotional messages placed on them. 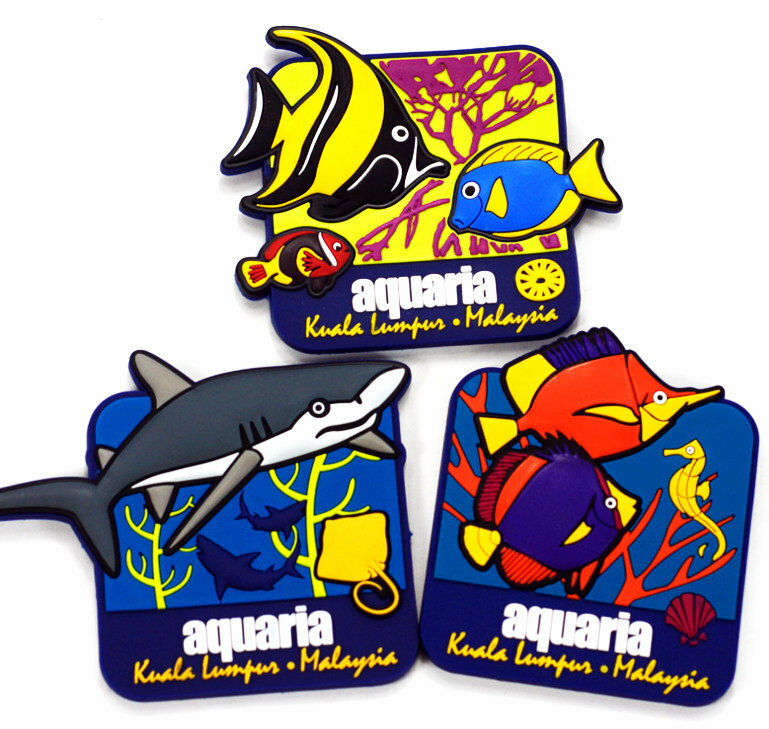 Refrigerator magnets are popular souvenir and collectible objects. Why choose PVC Rubber as material? Beautiful shape fashion.Can use PVC material to make any shape and colors for PVC promotional gifts.bright in color. it is can be 2d/3d design. a three-dimensional sense.make your logo stand out. Fast and easy.from design,make mold, productions, shipping,just need few time than other materials.The craft is molding. Safe and secure.We Eco-friendly PVC material, accept any other third party company or individual to our factory to inspect the quality during sample making, mold making and production process, as well as to inspect the finished products. What’s do we need know for custom PVC fridge magnet? 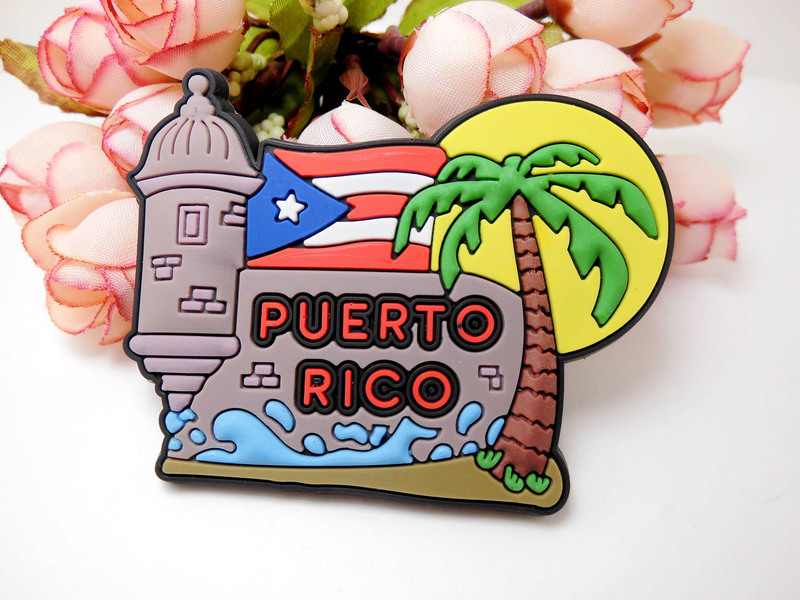 Do you have questions about Sot PVC Refrigerator magnet for your Promotion or Giveaway?